Get $25 off $150 in labor expenses. Can Not be used with any other special or discount services. Can not be used with any other discount or coupon. Must present in advance. For most cars and light trucks. Some restrictions apply. Limited warranty 6 months or 6,000 miles. No warranty on noise and vibration. 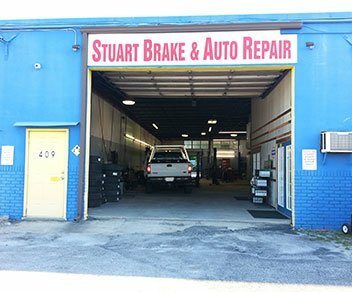 If you are looking for an auto repair shop in Stuart you can trust, consider Stuart Brake & Auto Repair! 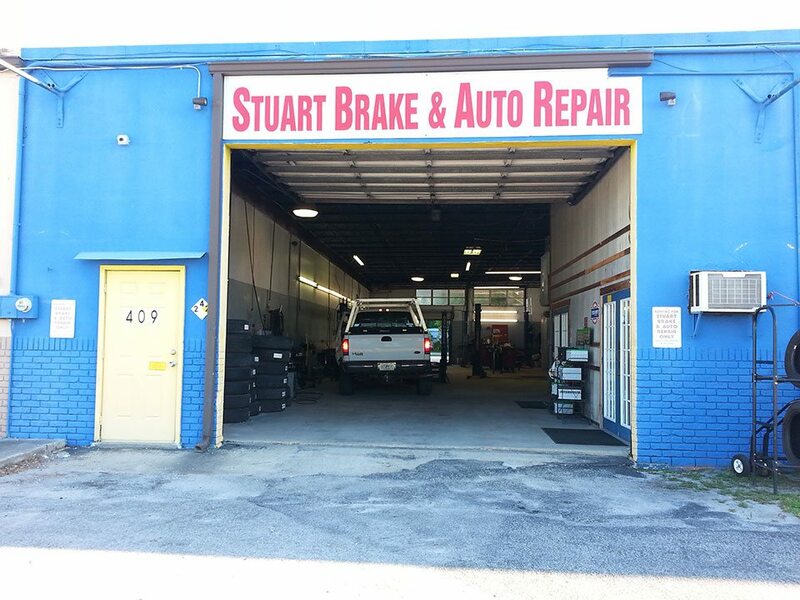 Stuart Brake and Auto Repair is Stuart's family owned and operated service and auto repair shop. 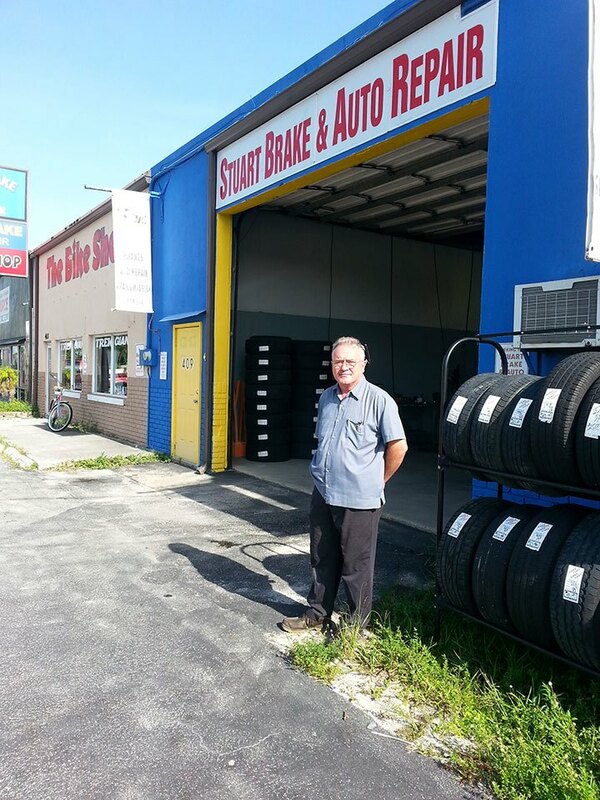 Established in 1980, we have been providing our friends and neighbors in the Treasure Coast Community with dependable, trustworthy, auto repair services for 35+ years. We are centrally located on the corner of Monterey Road and Willoughby Blvd. Close to all of Stuart, Palm City and just a short drive to north of the Roosevelt Bridge for our Jensen Beach and Port St. Lucie clients. Whether you need a major or minor repair, our skilled and well equipped technicians can quickly diagnose and find the solution. We offer free WiFi, complimentary water to cool you down, and rest in our cool and comfortable waiting area. Need a rental car or shuttle service? We offer that too! Give us a call and we would love to help you. 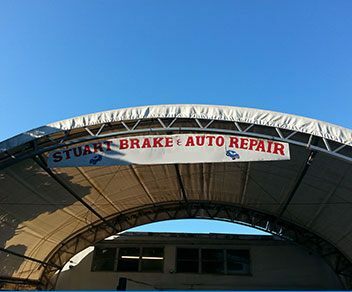 Thank you and welcome from the staff and management at Stuart Brake and Auto Repair. 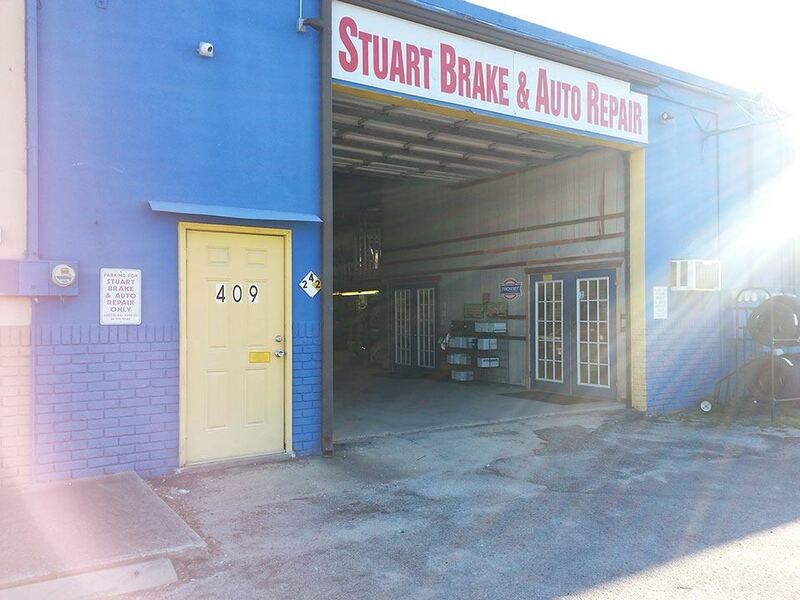 "Everyone at Stuart Brake & Auto Repair was very friendly and professional. My appointment was scheduled easily and quickly. New front brakes were installed and so far my car is fine. The price was reasonable compared to other estimates. I'm completely happy! Thank you!" 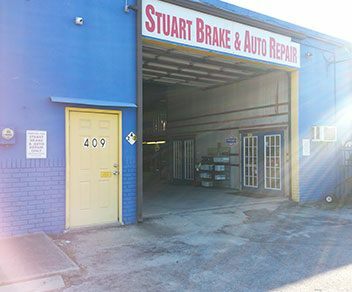 Stuart Brake and Auto Repair is here for you whether you need a major or minor repair. Our skilled and well equipped technicians can quickly diagnose and pinpoint solutions, saving you valuable time and money in the long term. We provide complete O.E.M. mileage and preventive maintenance for your vehicle. We offer free wi-fi and complimentary bottled water to cool you down. Rest in the cool comfortable waiting area. Need a rental car or shuttle service? We offer that too! Give us a call and we'd love to help you. 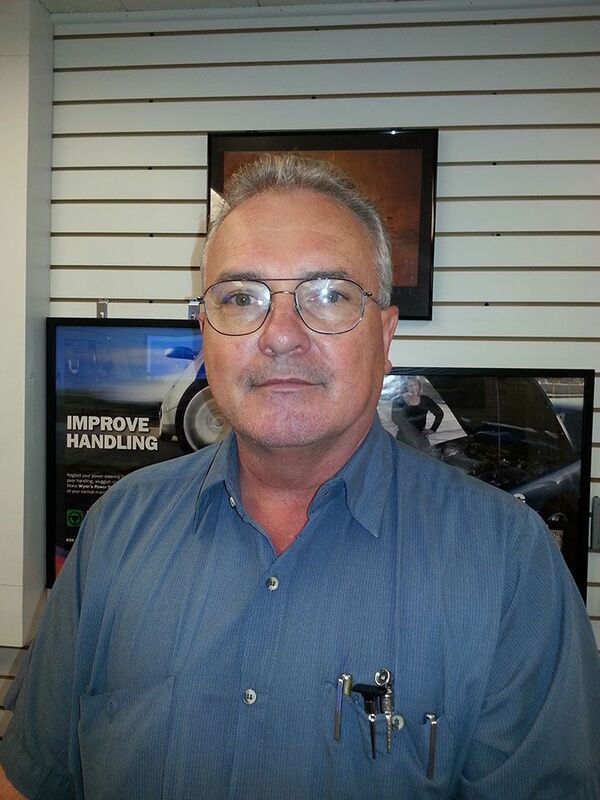 See our appointment page to make your online appointment. 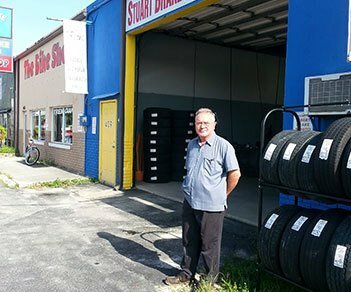 Get your repairs financed through Synchrony Bank at Stuart Brake & Auto Repair! 6 months interest free and 12 months no interest, same as cash. 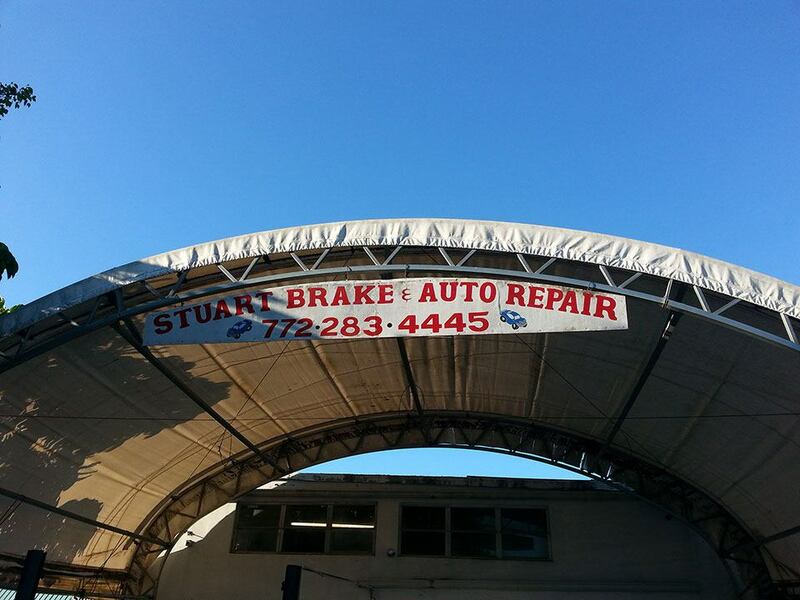 You get a Stuart Brake & Auto Repair Credit Card for each and every person approved. 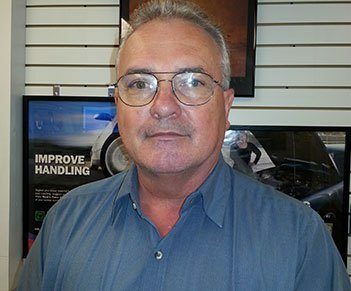 TechNet National Association for client services, road side assistance, and a national network of warranty services and national referrals. Our clients are not on the road alone. 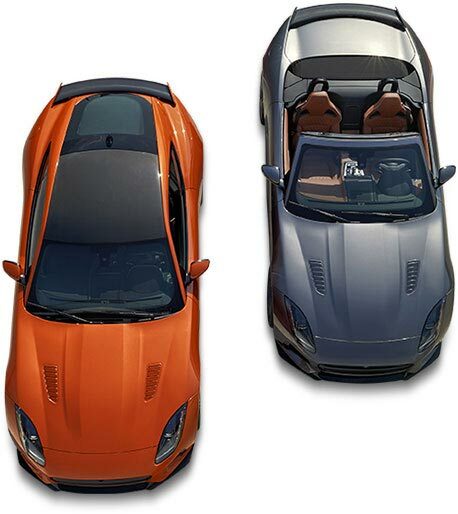 We have them covered with free money and a great network of qualified dealers.